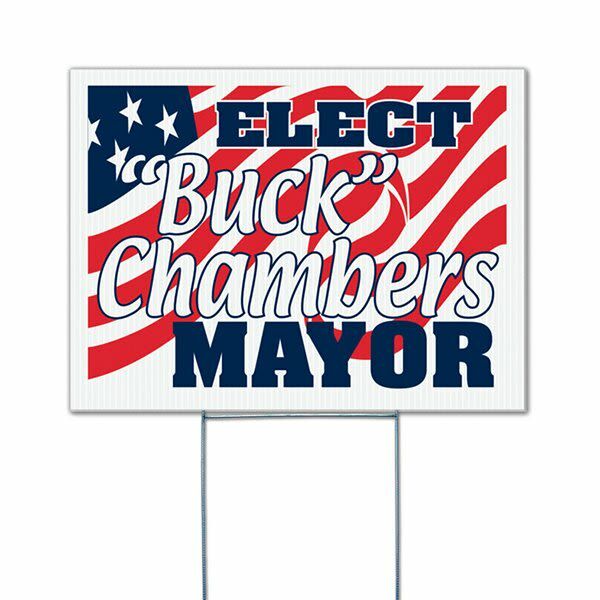 Keep up with the competition with these 24 by 18 inch yard signs. Great size for a bold imprint to give your name notice. Fade resistant ink and sturdy corrugated plastic - your name will be seen throughout the season. 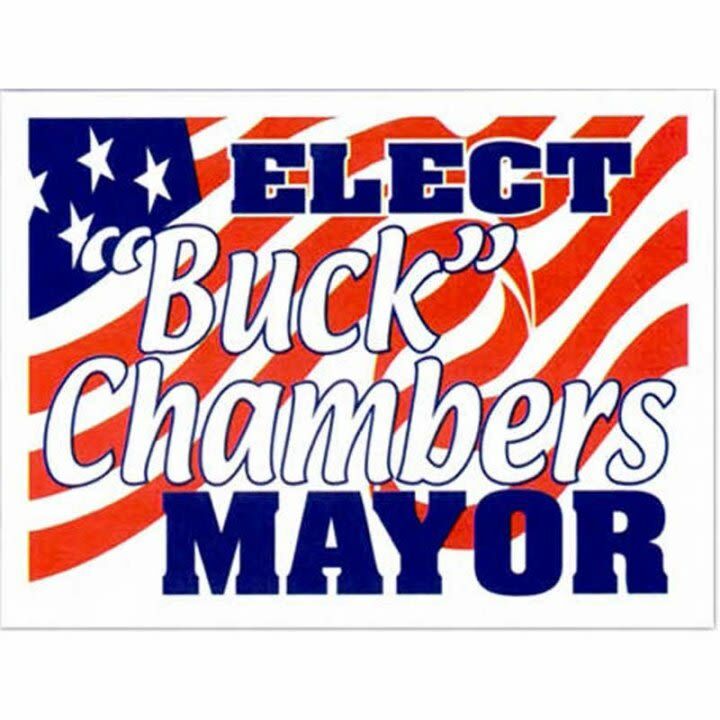 Yard signs are perfect for political campaigns, to be used for going-out-of-business sales, to promote charity fundraisers, and so much more. For an added cost, stakes can be ordered to use these as lawn signs, or if you are interested in displaying these signs on a fence or wall, grommets can be added for an extra cost. A one color imprint on one side is included. Please call for information and pricing for other imprint and add-on options. Stands are an additional $1 per sign. Made in the USA.